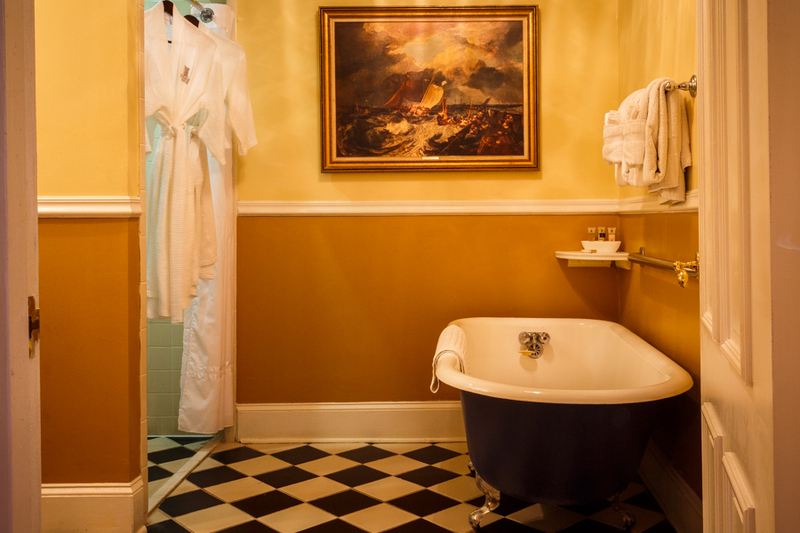 There are occasions when only the best will do. 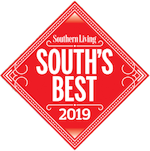 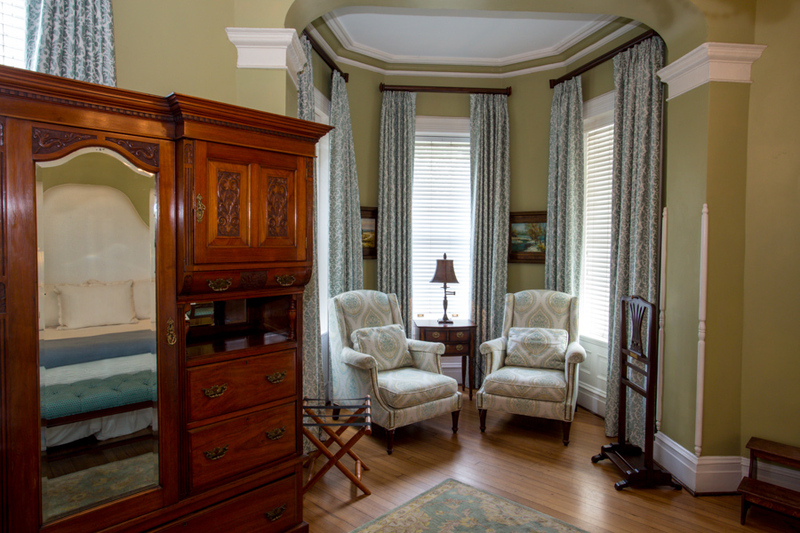 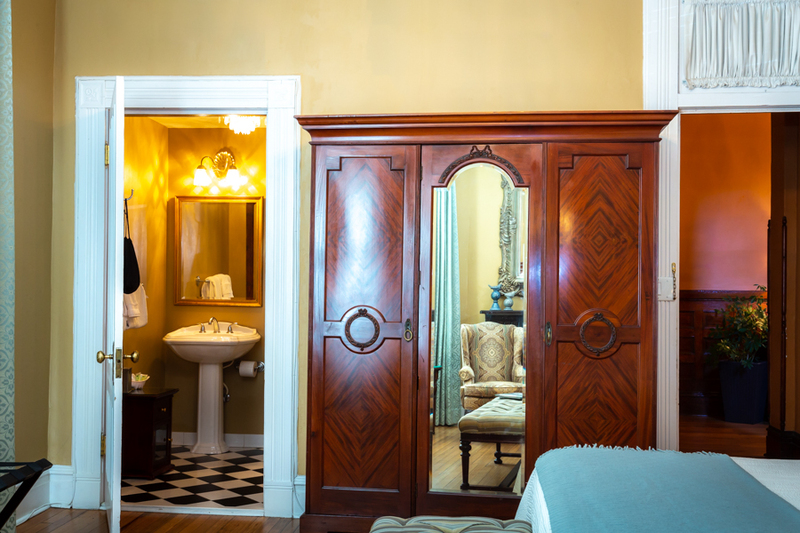 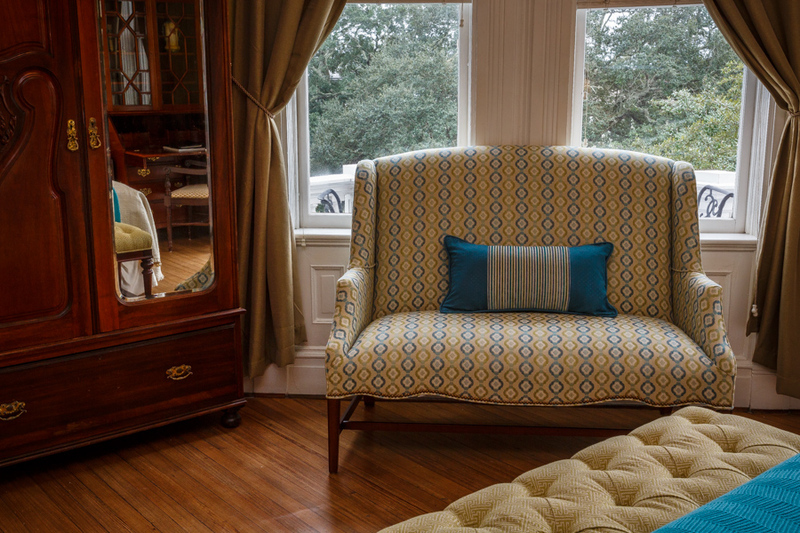 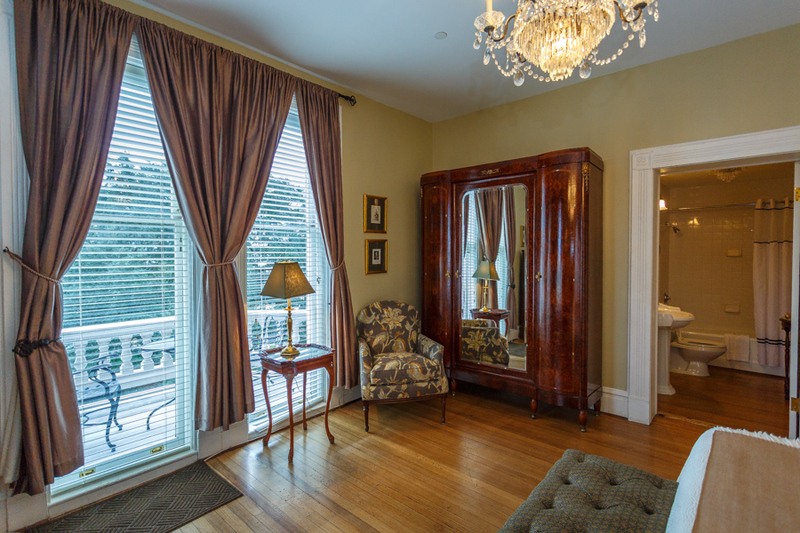 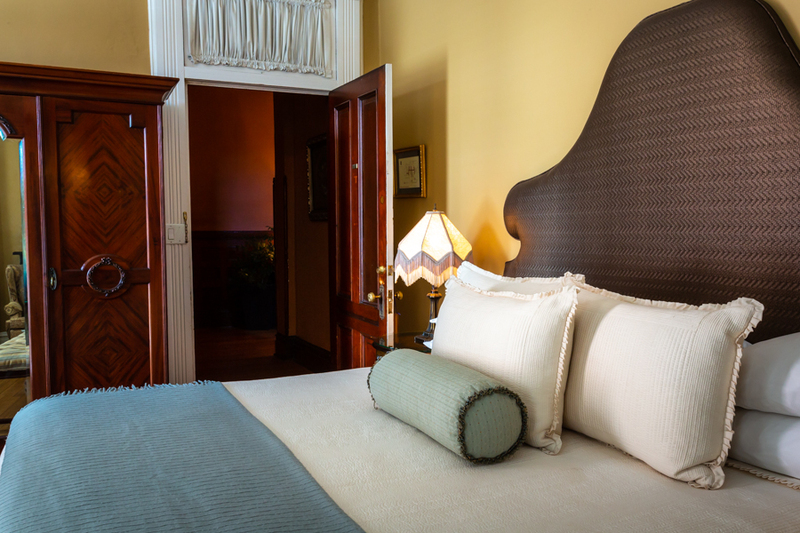 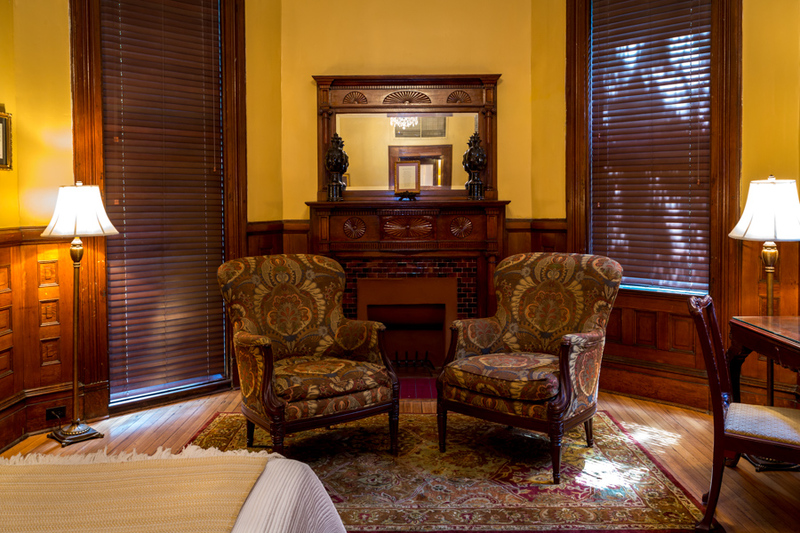 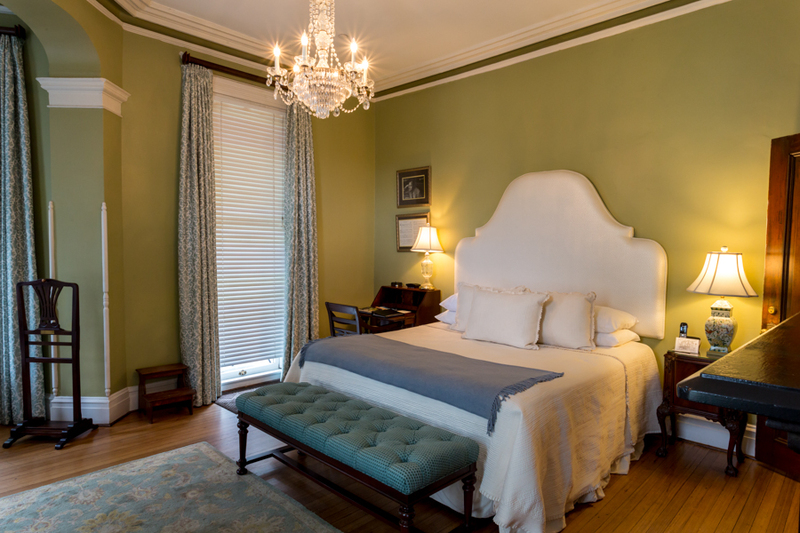 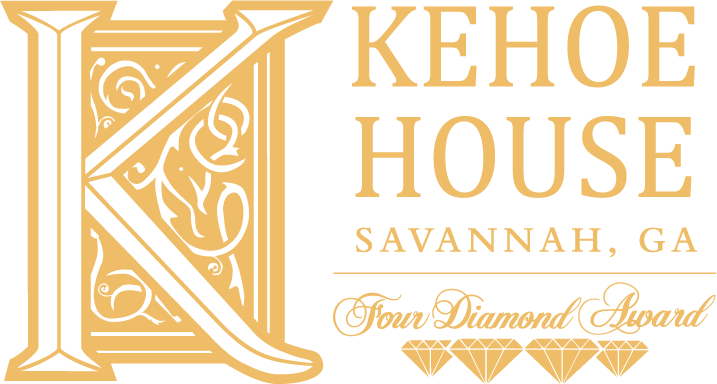 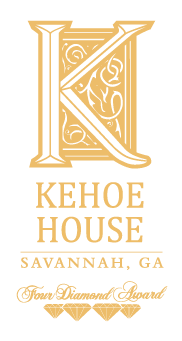 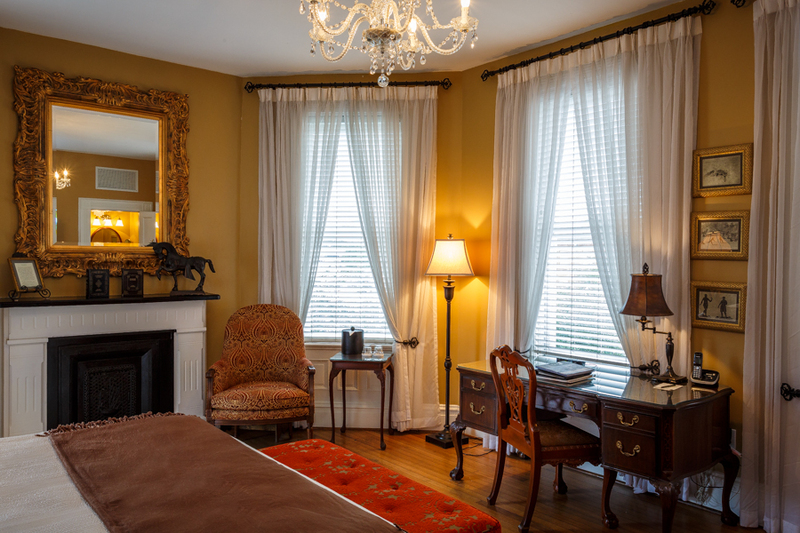 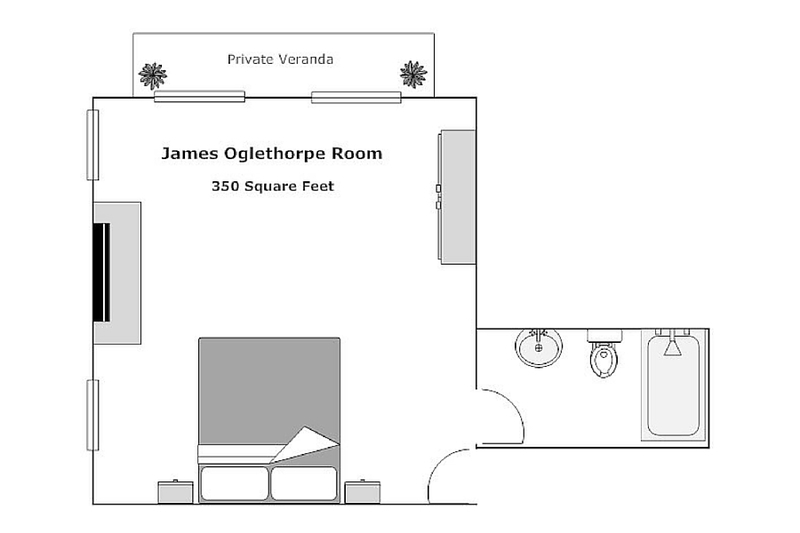 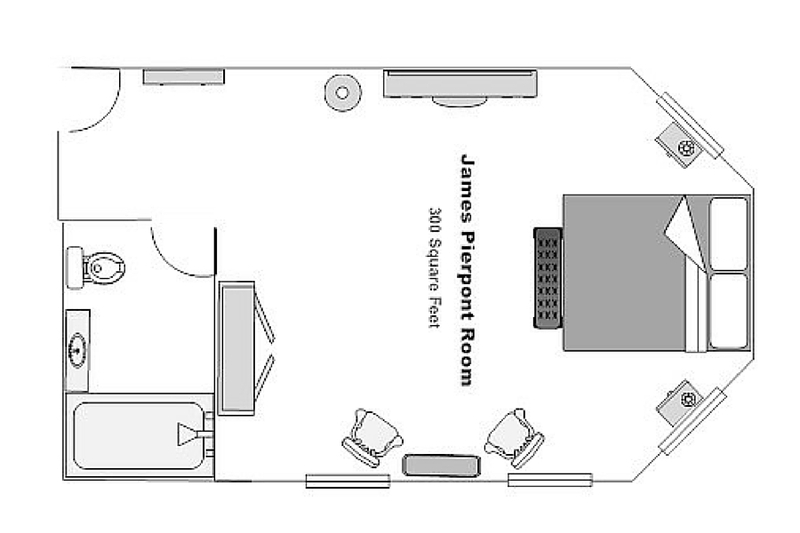 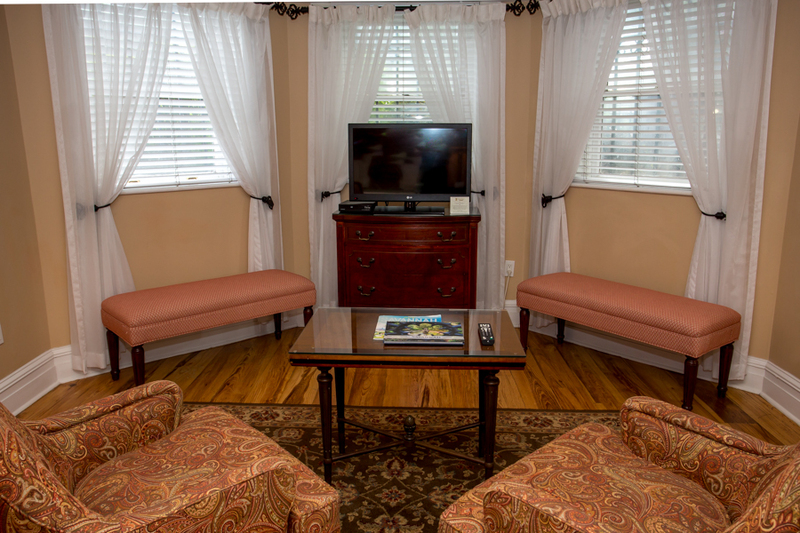 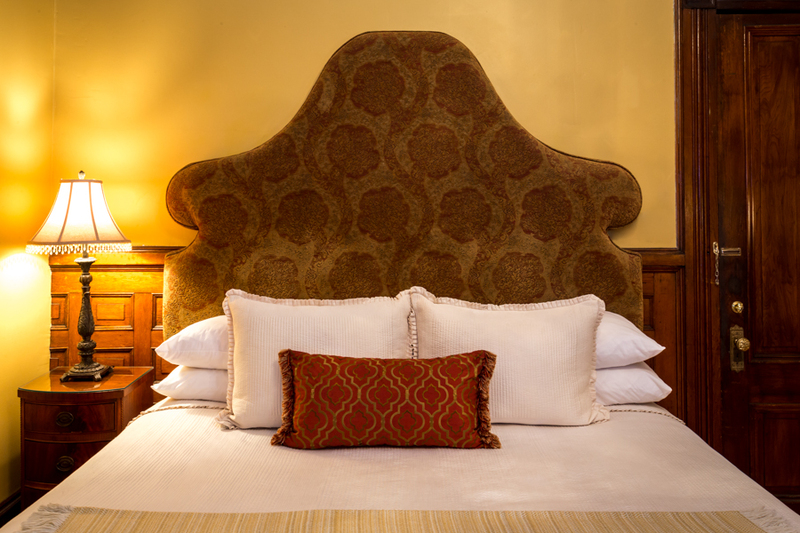 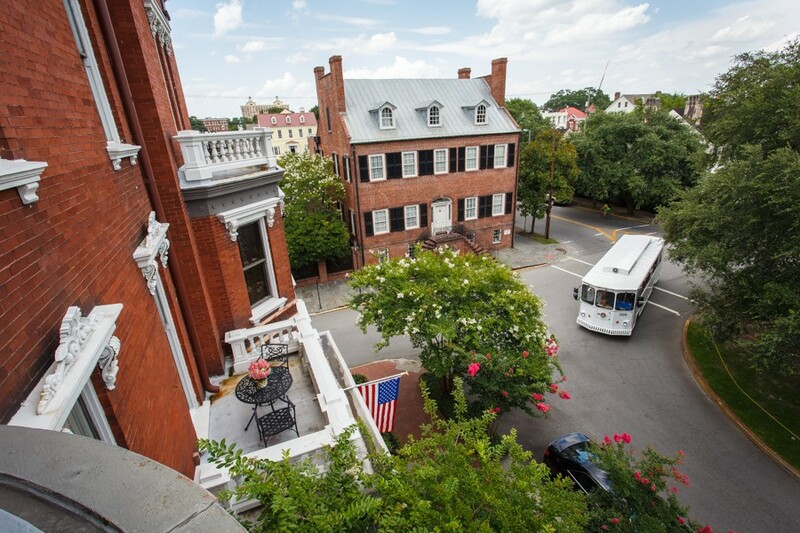 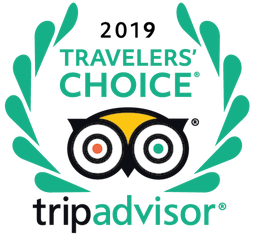 At The Kehoe House, we recommend The Mercer Room and The Oglethorpe Room when visitors are seeking the very finest Savannah experience. 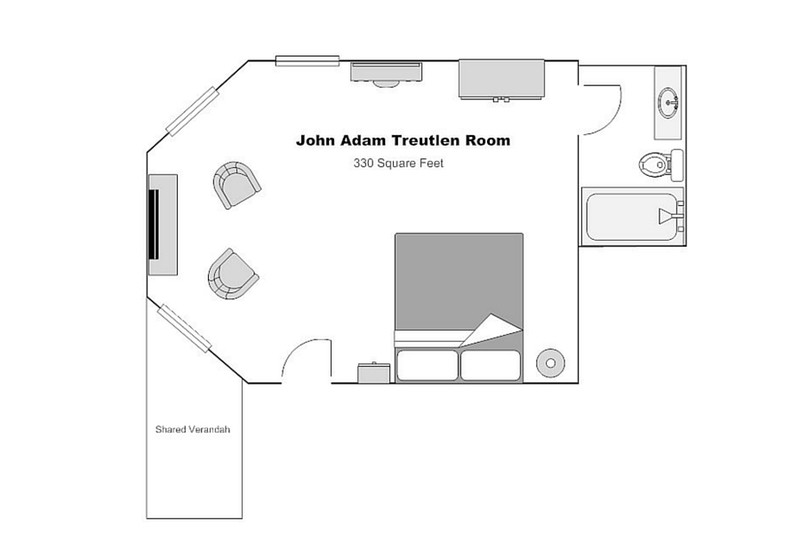 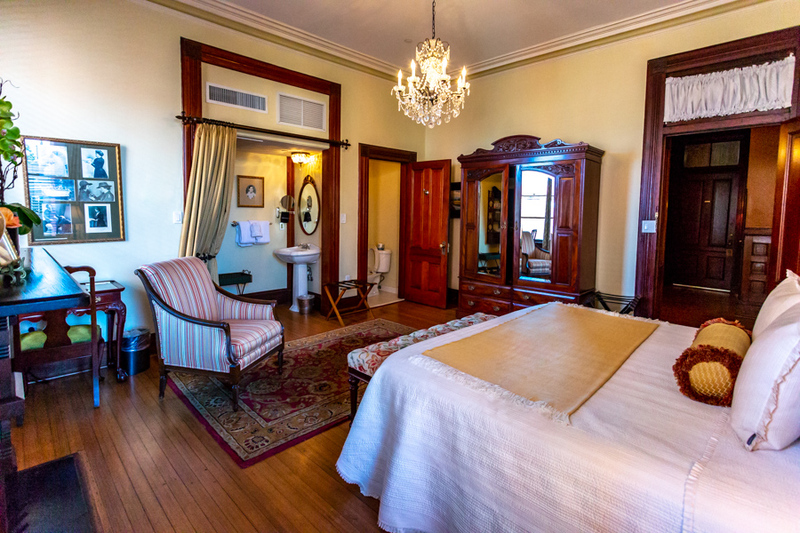 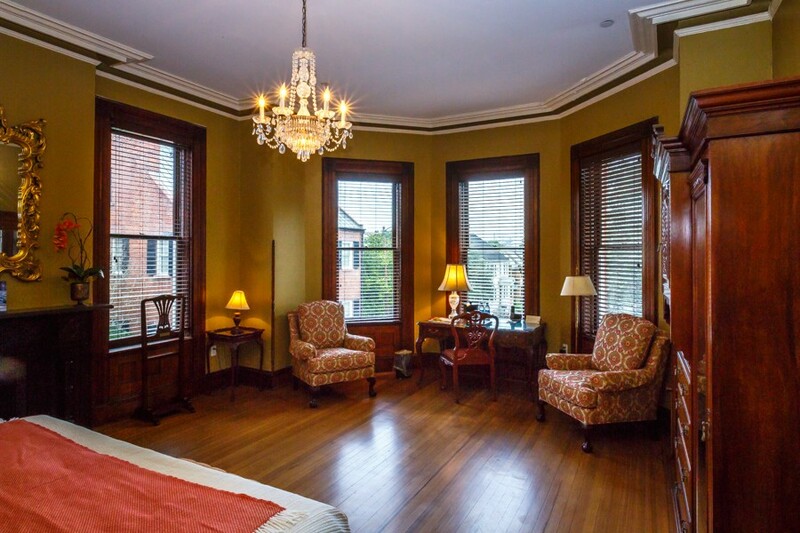 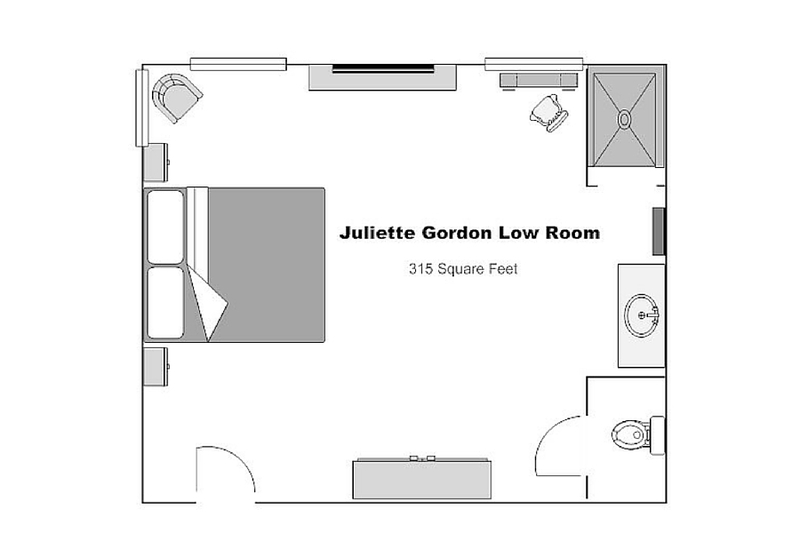 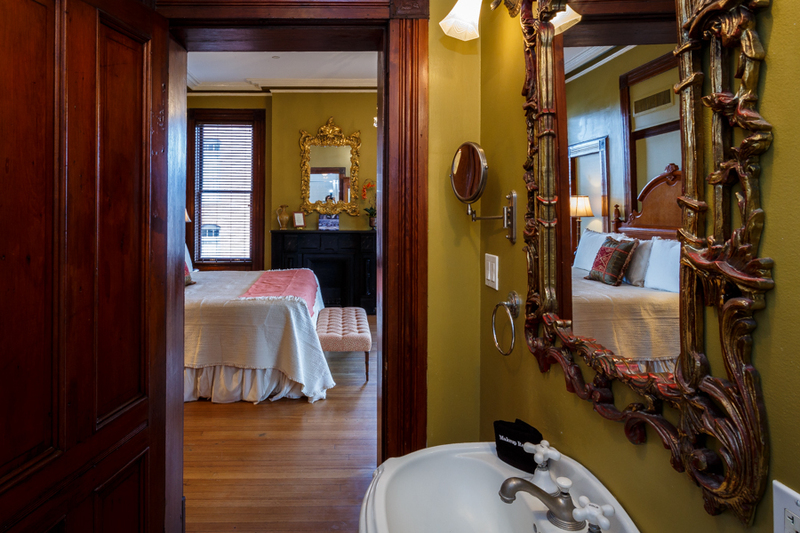 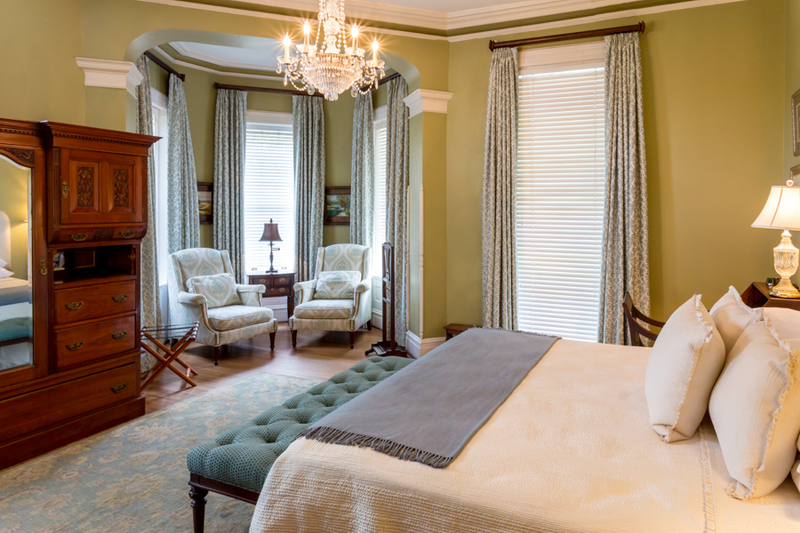 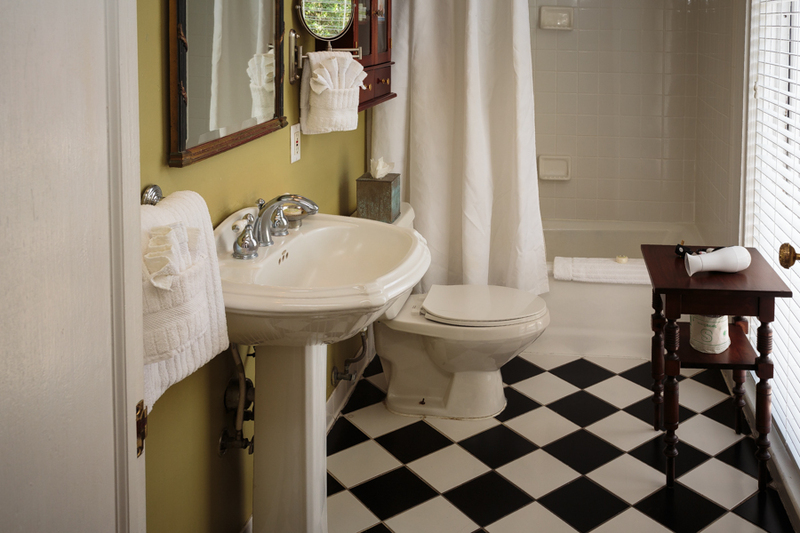 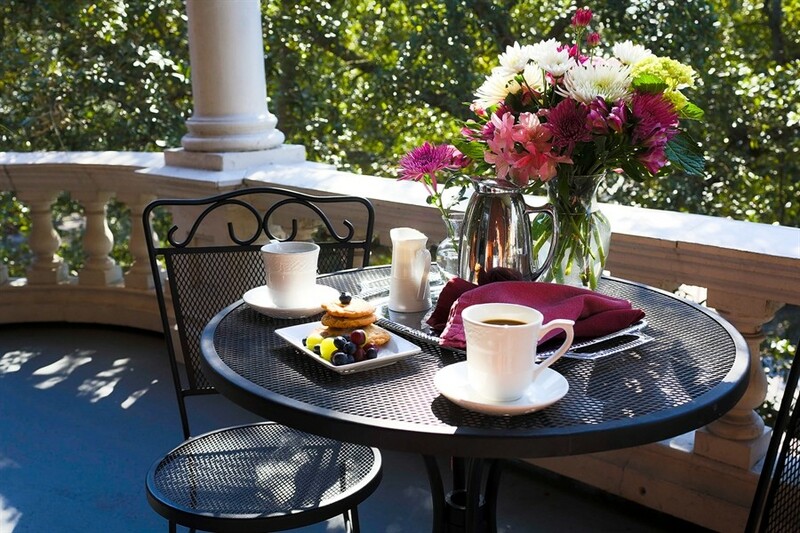 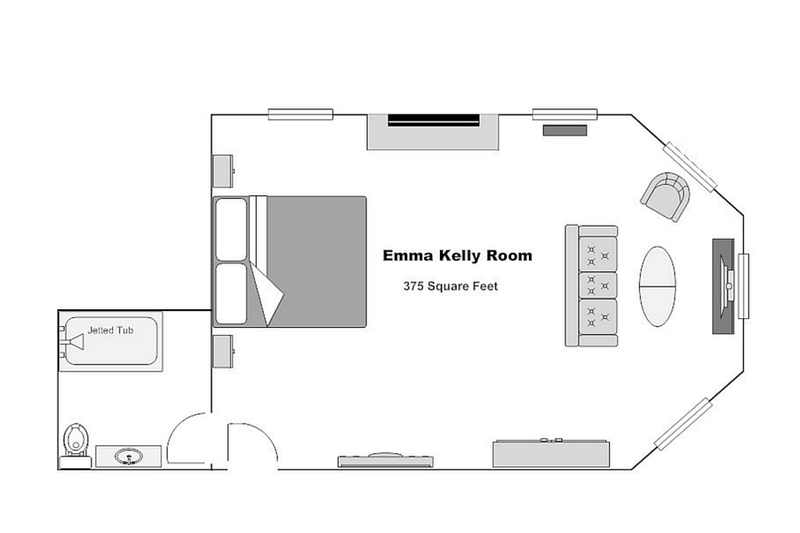 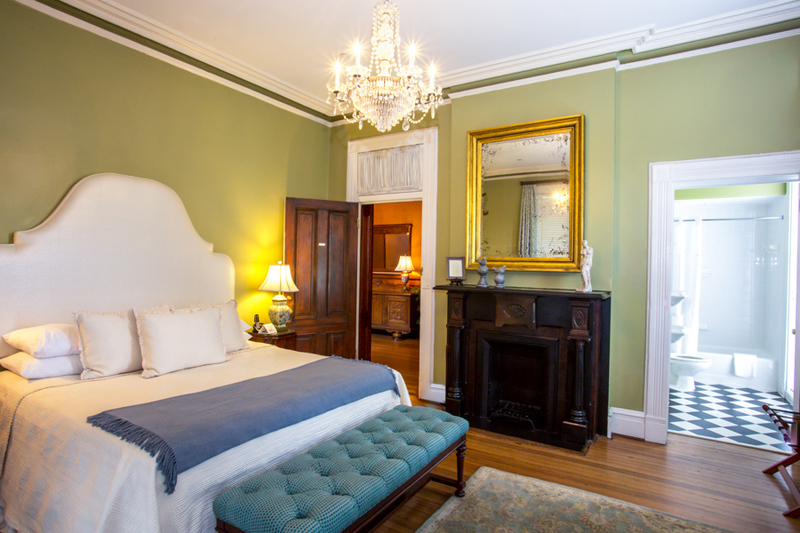 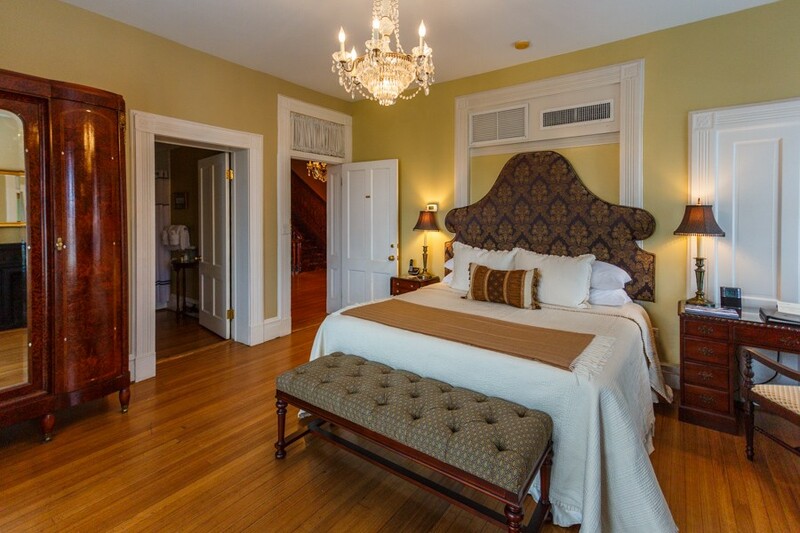 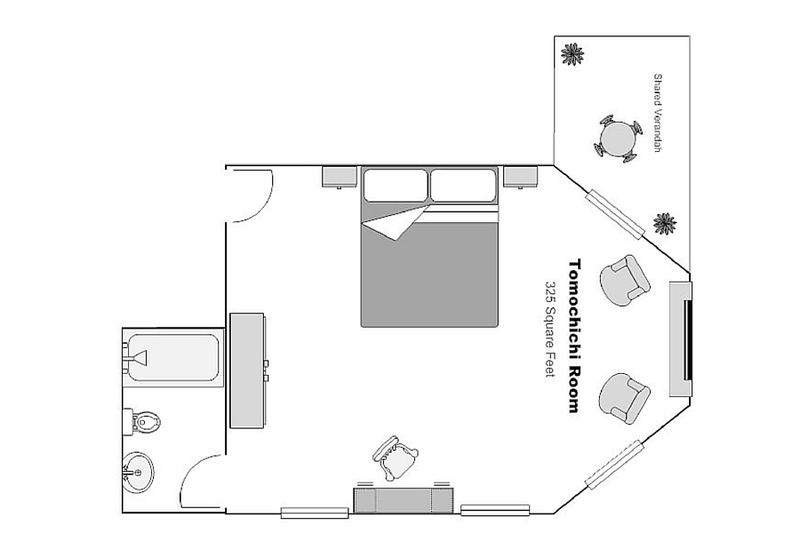 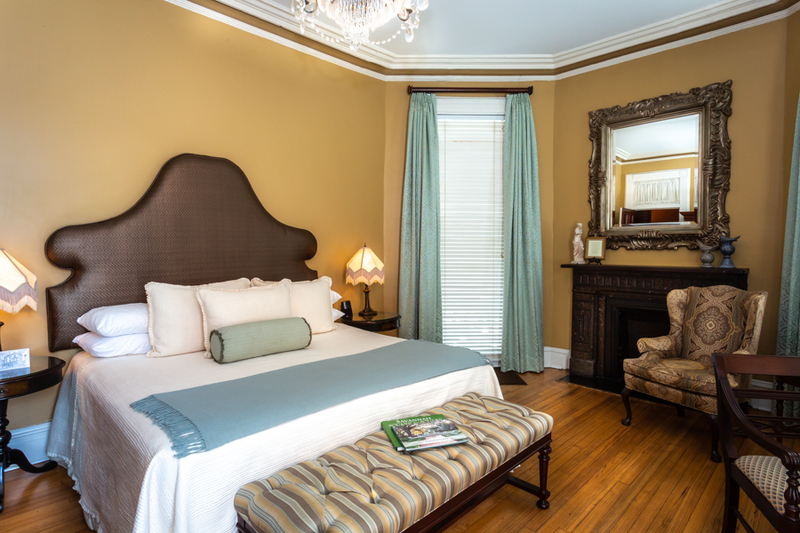 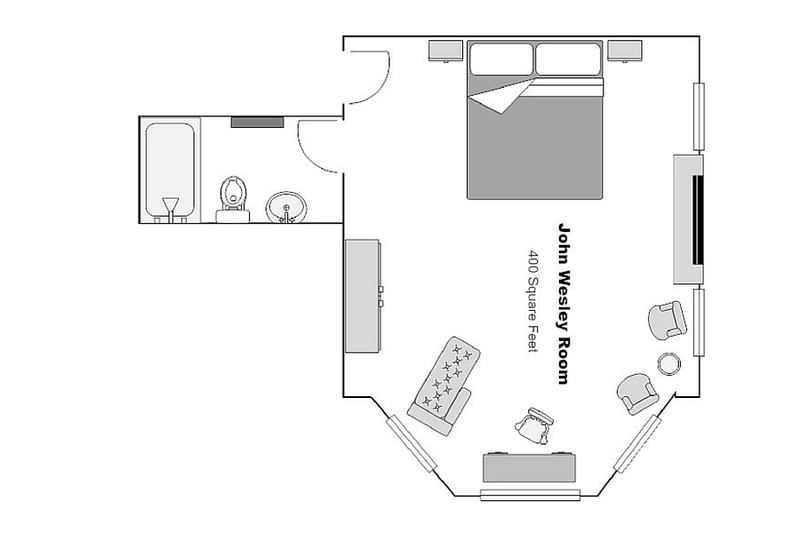 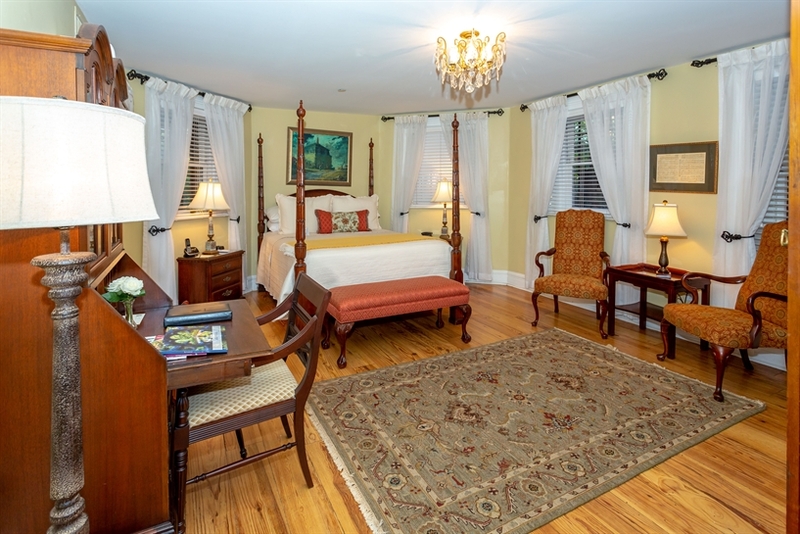 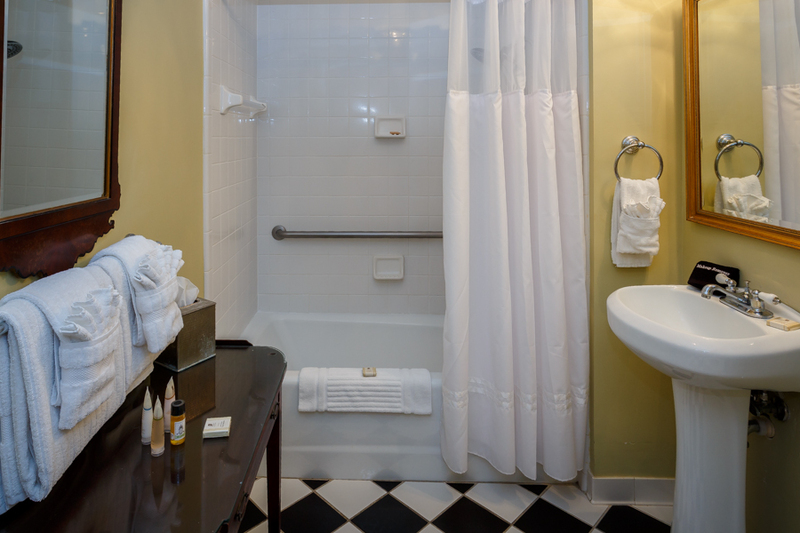 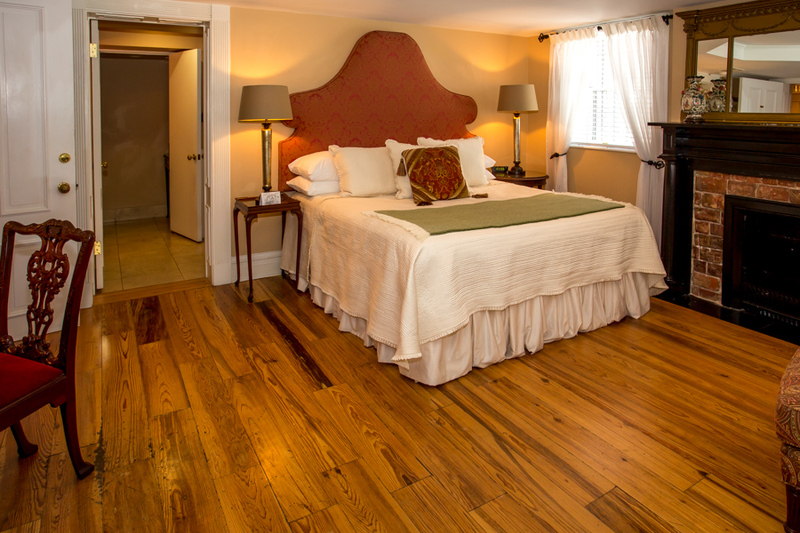 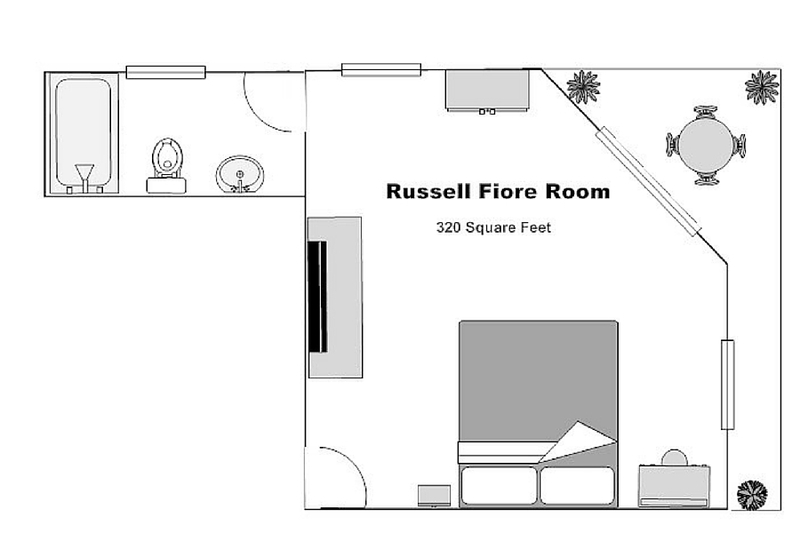 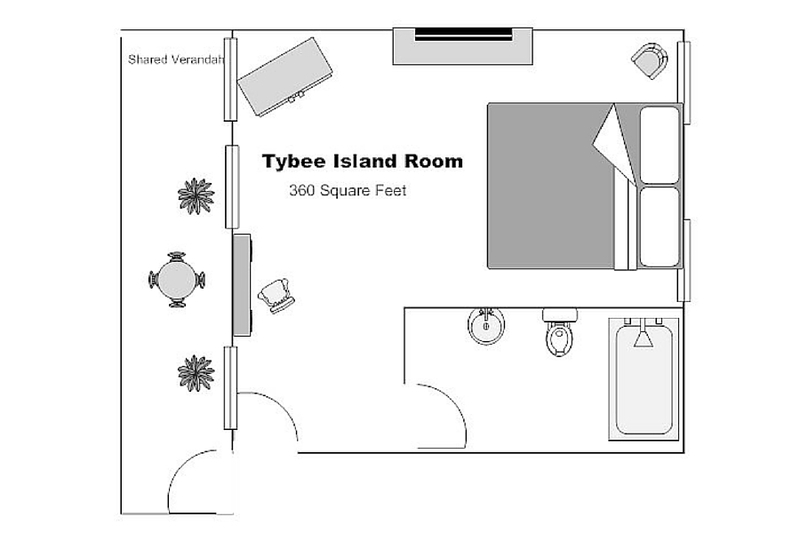 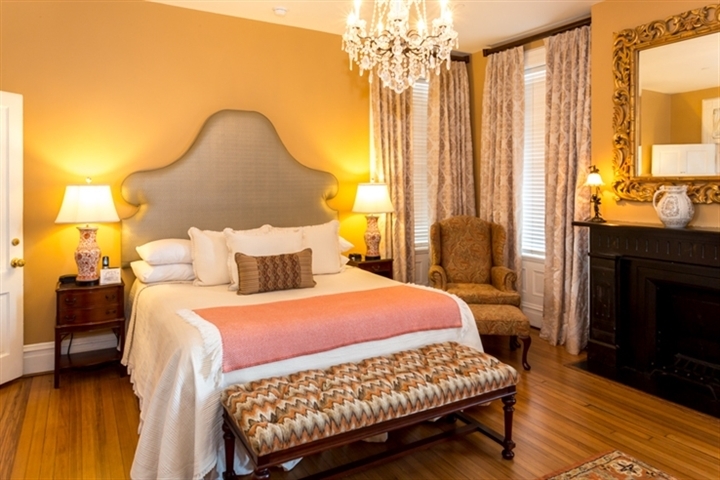 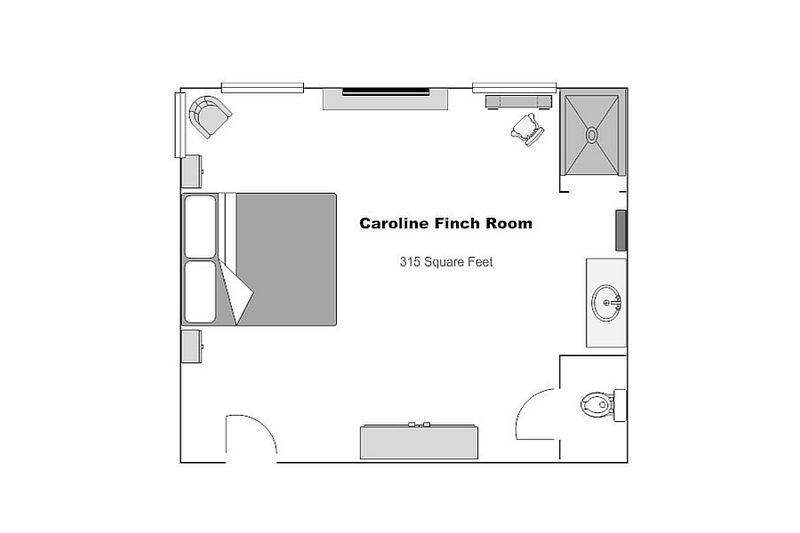 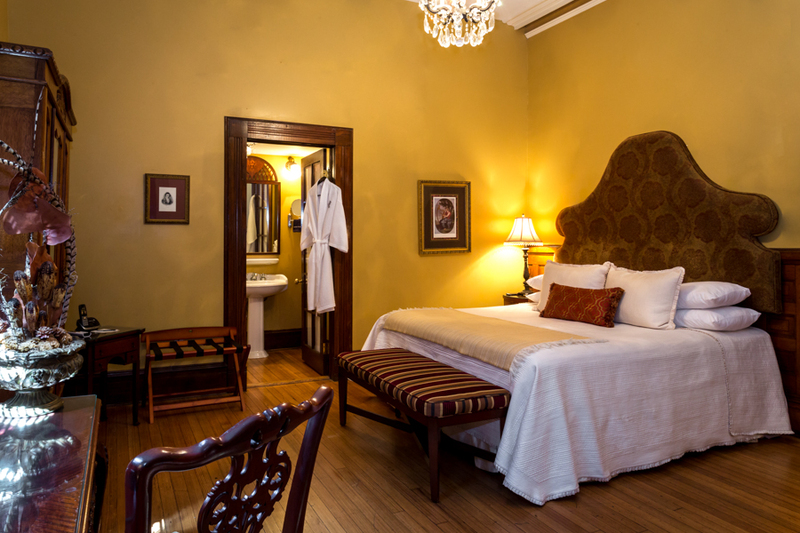 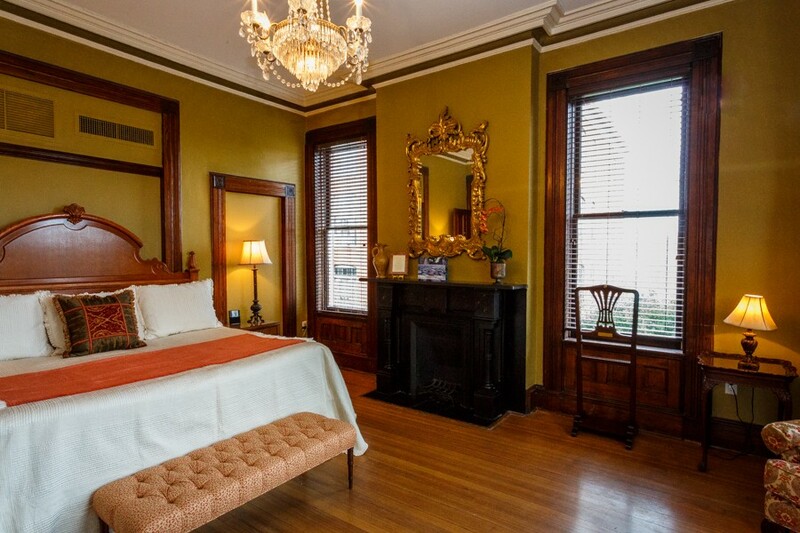 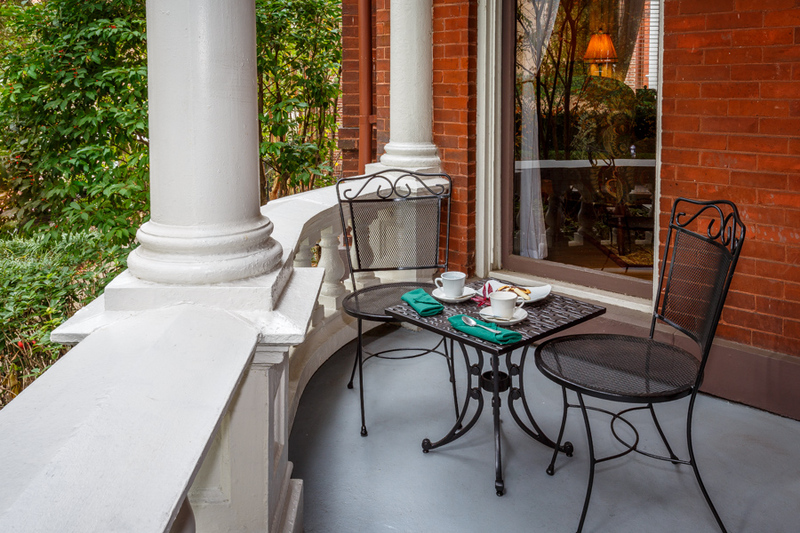 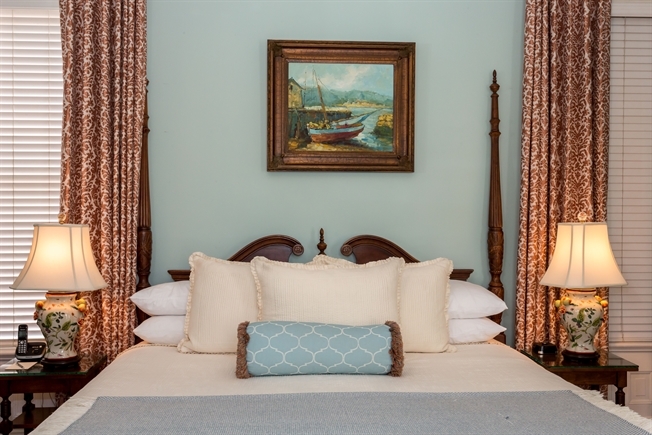 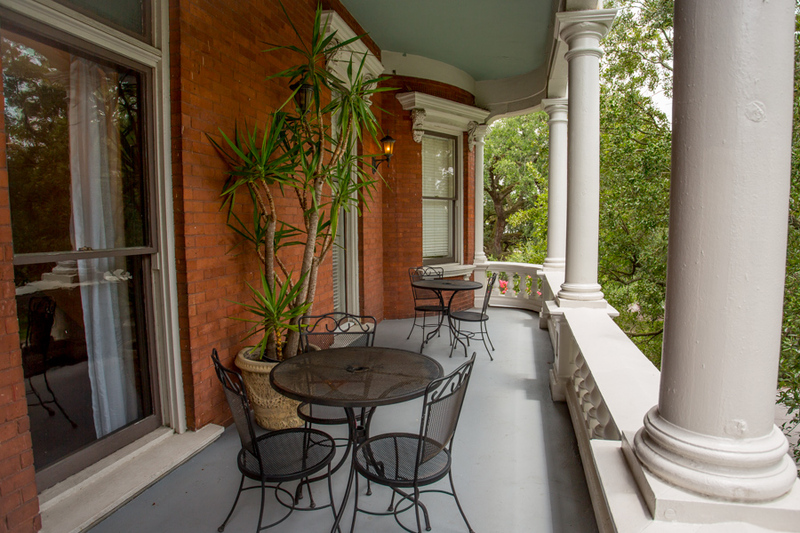 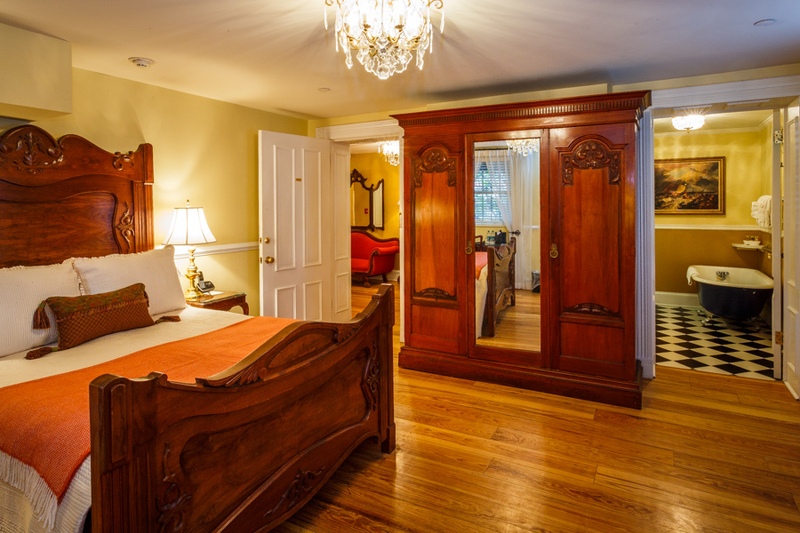 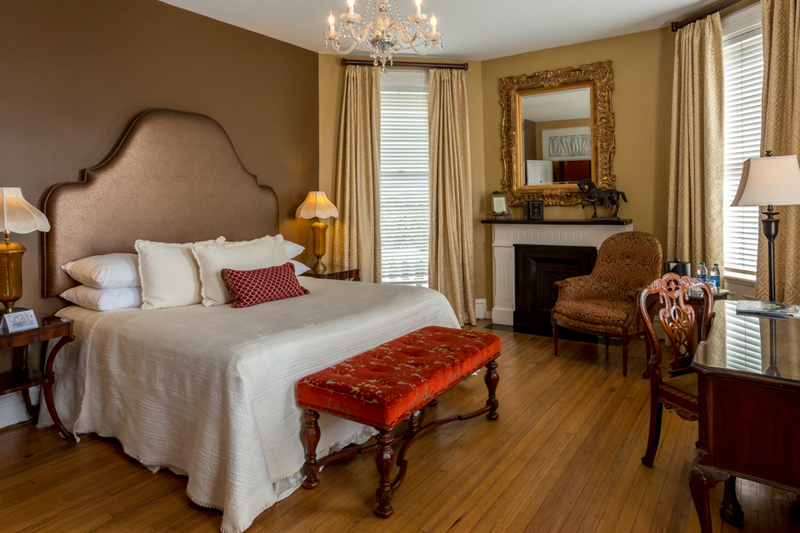 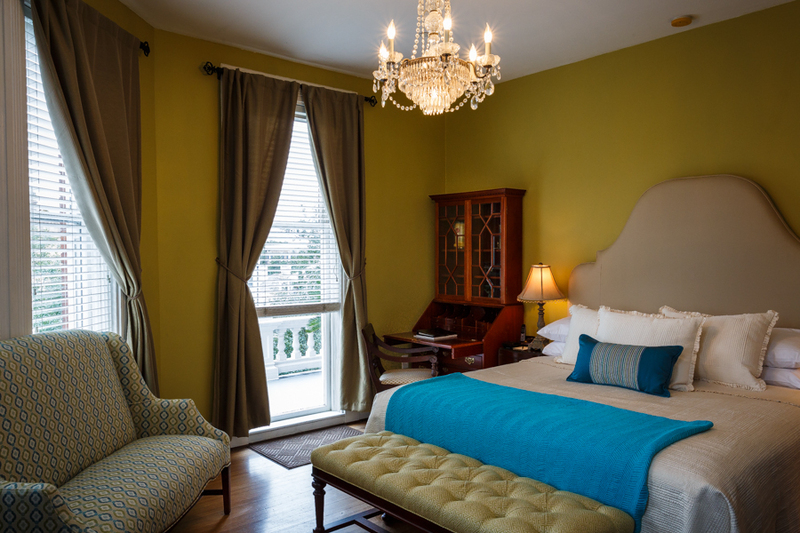 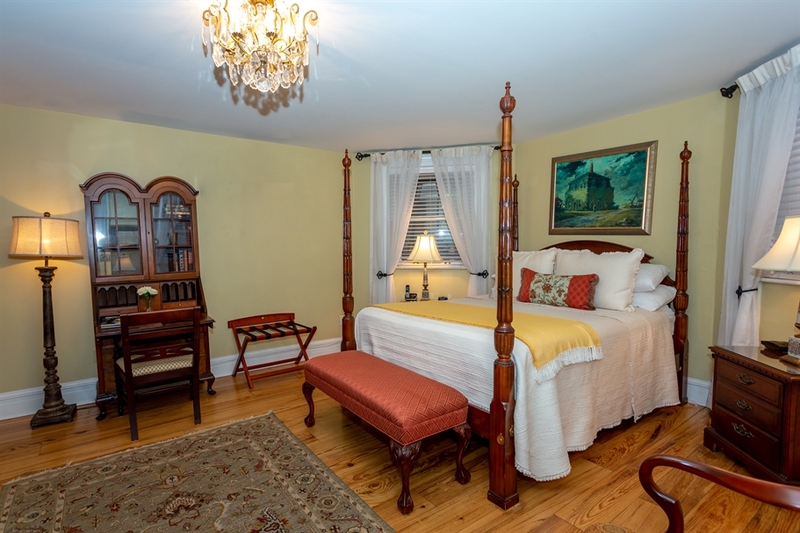 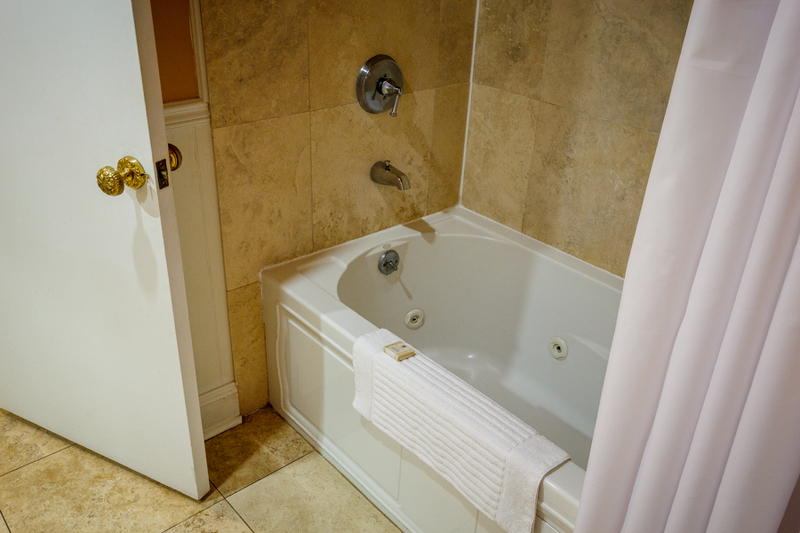 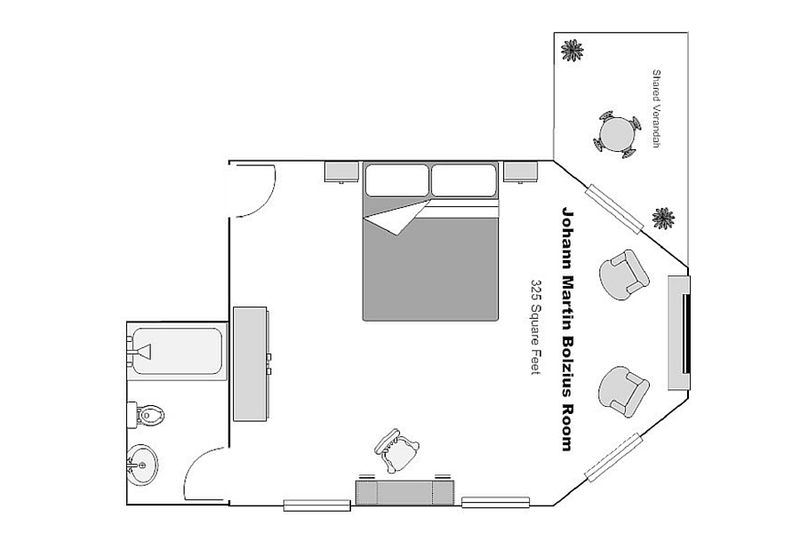 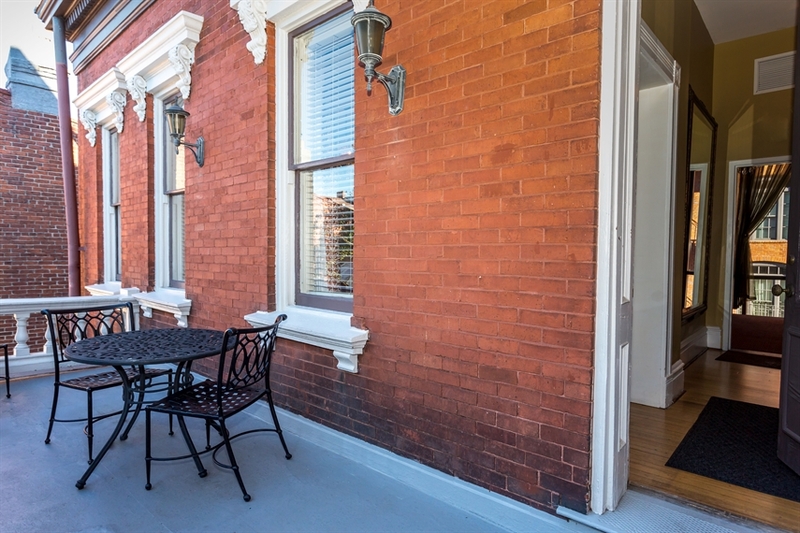 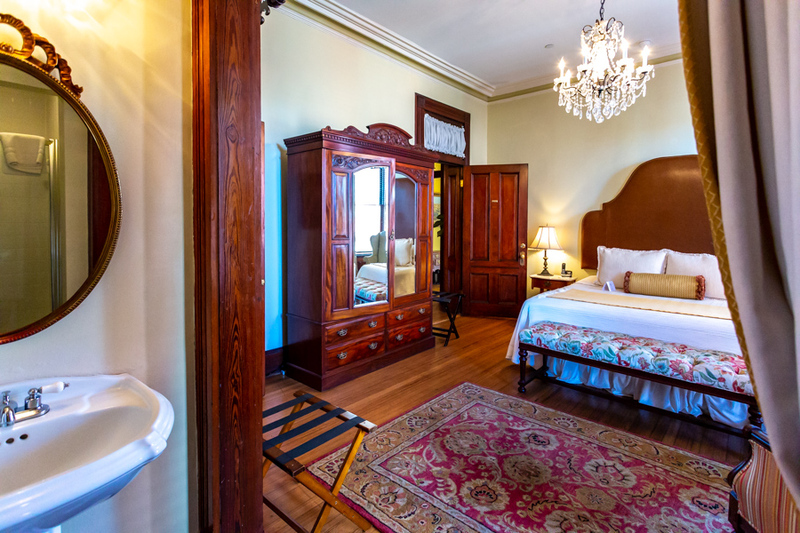 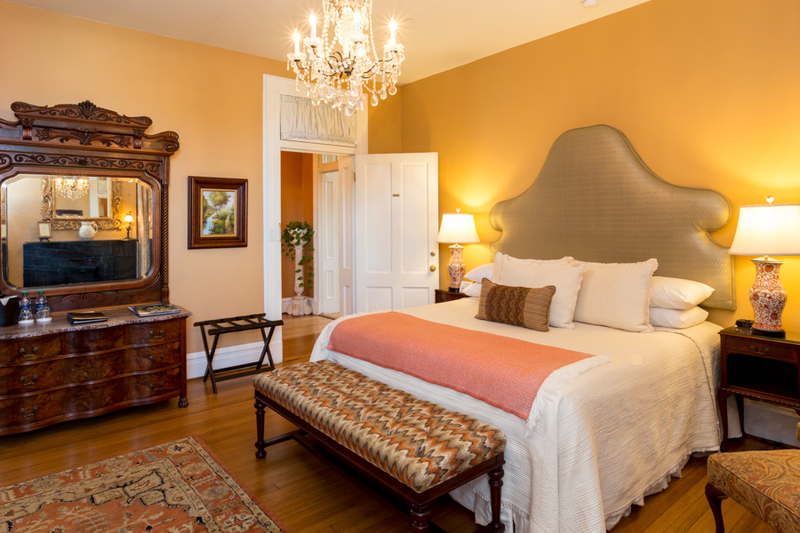 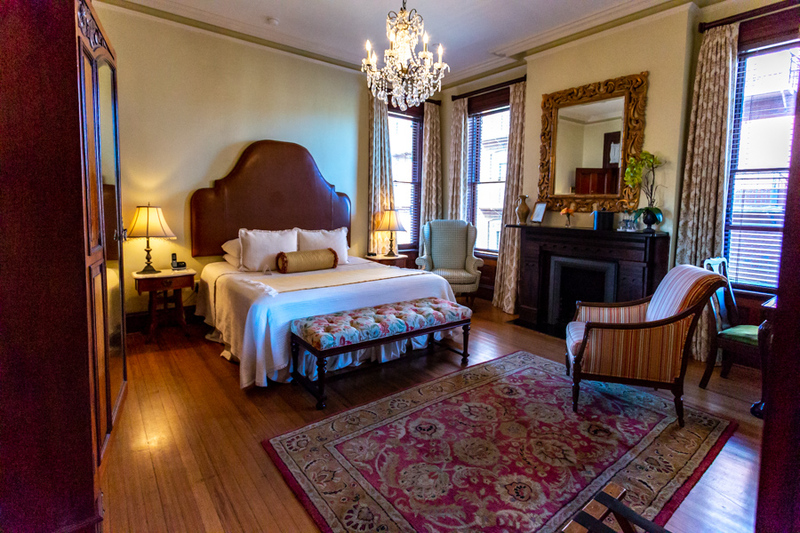 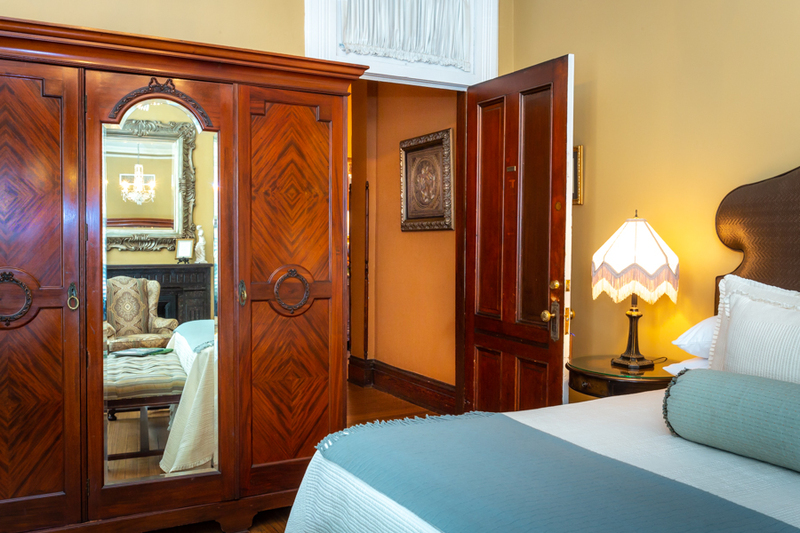 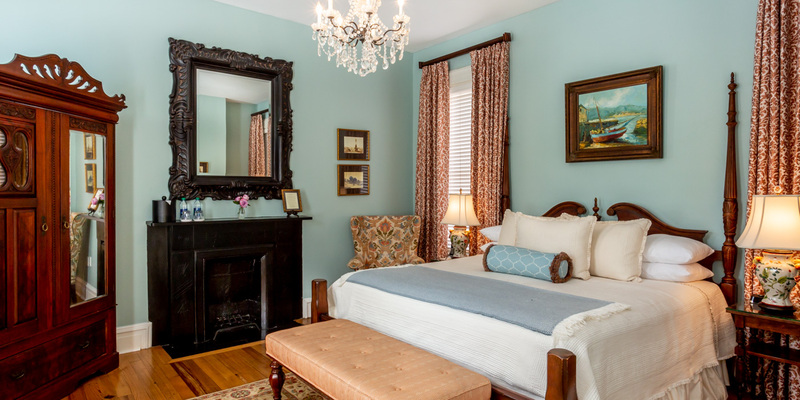 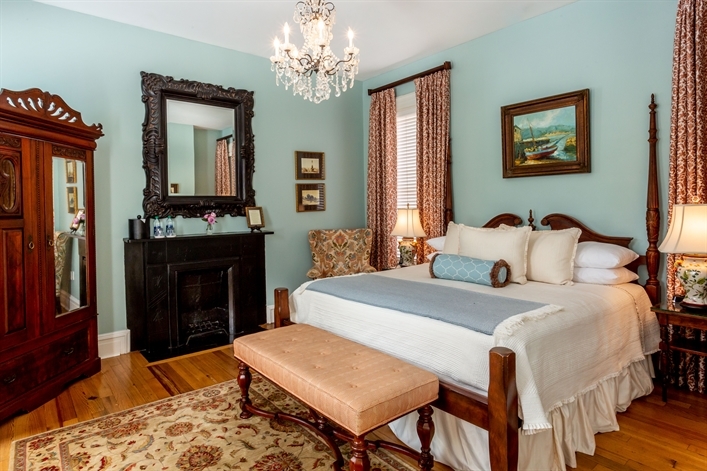 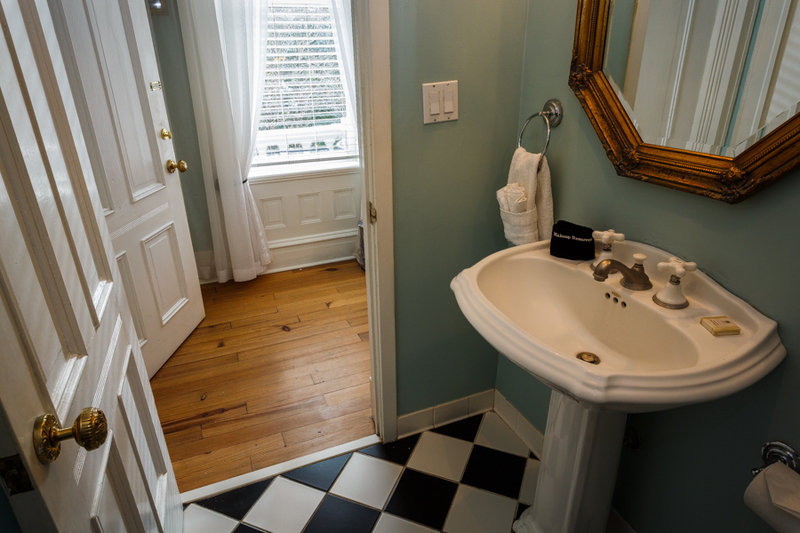 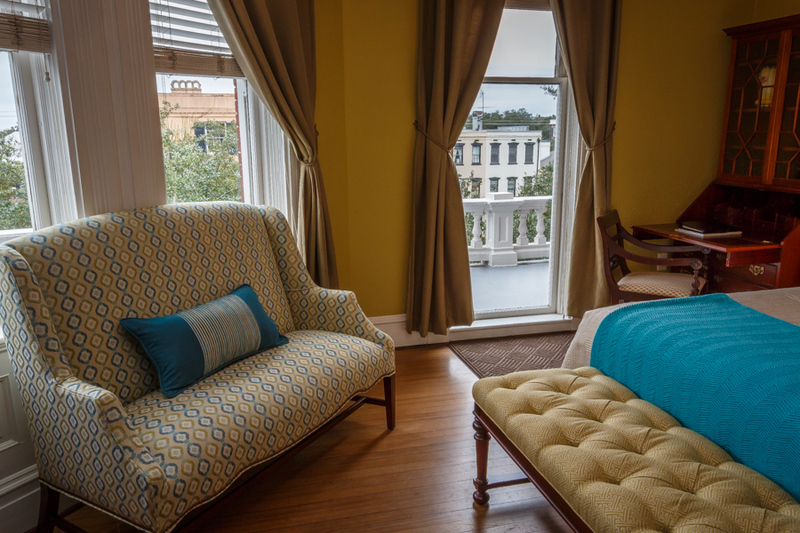 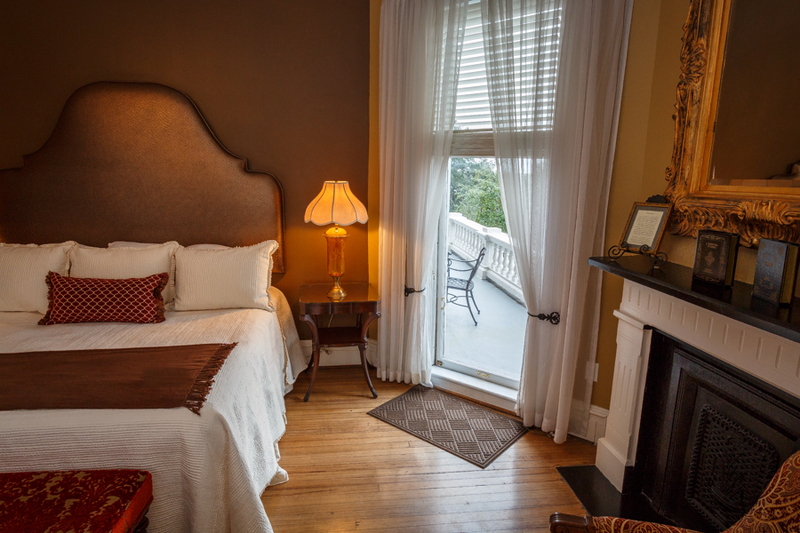 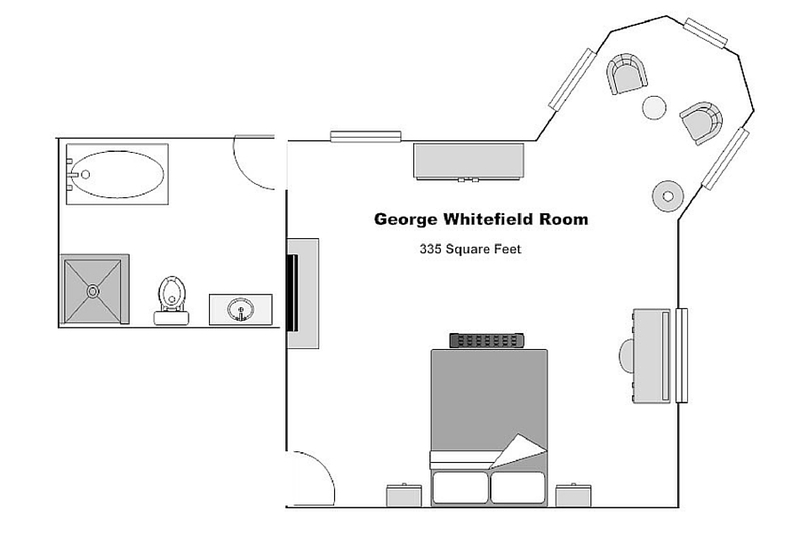 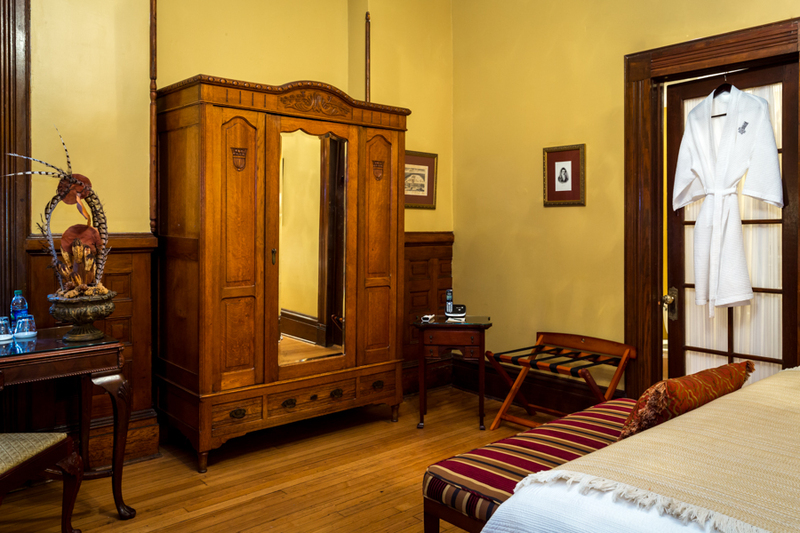 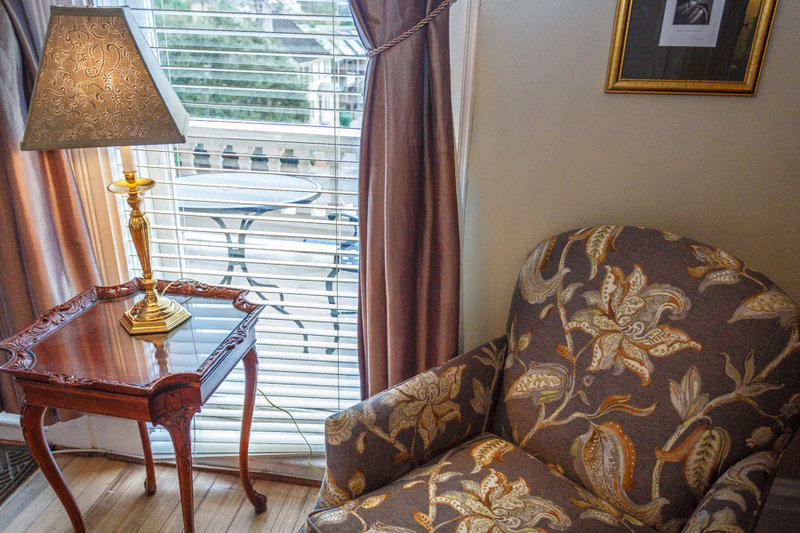 These two rooms are the only rooms in the house with private balconies, and are our first room suggestions for honeymooners, anniversary celebrators, and anyone looking for an exceptional Savannah getaway. 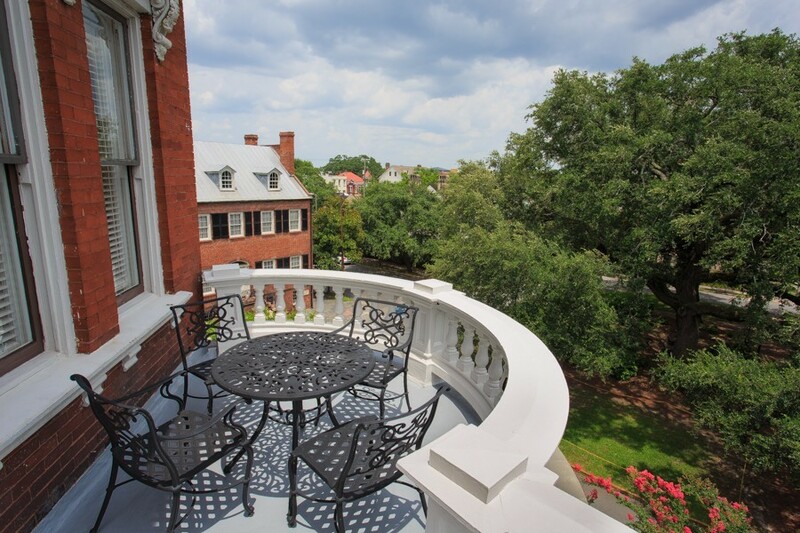 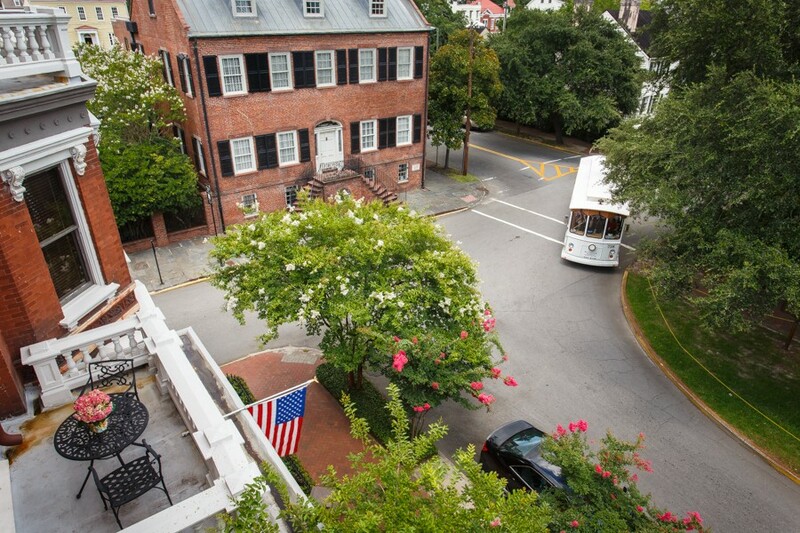 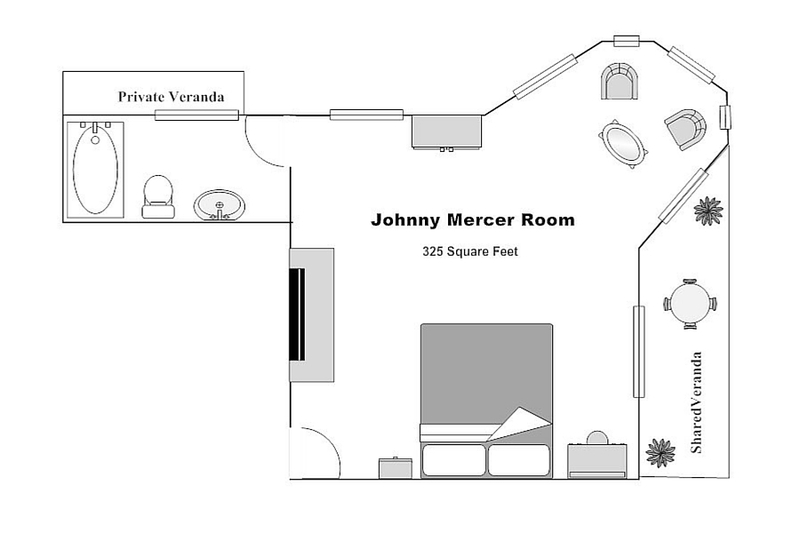 Named for Johnny Mercer, the Master Songwriter Known for "Moon River"